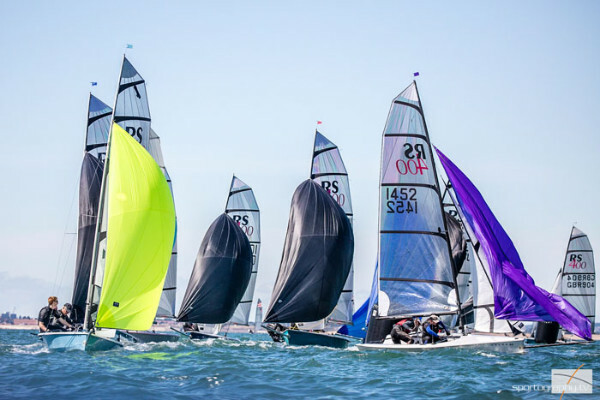 A couple of fantastic coaching opportunities for RS400 sailors. To book, go to shop HERE and pick the correct item (depending on whether you are a member). When we are full, we will send joining instructions. To secure your space, buy your ticket from the RS400 shop HERE.